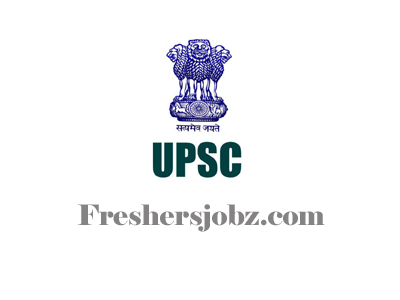 UPSC Recruitment 2018.Union Public Service Commission has released a notification for the recruitment of Administrative Officer and Lecturer in Applied Mechanics/ Civil/ Chemical Engineering/ Information Technology.Check the eligiblity and notification prior to apply for the positions. Qualification: Any Degree with 03 years relevant experience. Qualification: Bachelor’s degree in Mechanical Engineering/ Civil/ Chemical Engineering/ Technology/ Information Technology. Last date for submission of online application: 11.10.2018. Last date for submitted application: 12.10.2018.